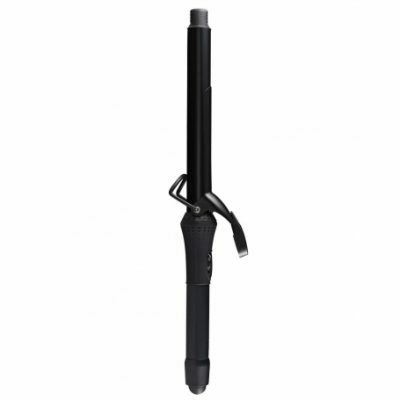 StyleCraft’s STYLE STIX XL Spring Curling Iron is an impossible-to-find-extra-long 1.5 model that’s ideal for longer hair, loose beach waves, and for rendering perfect curls without overlapping on the rod. Enjoy luxurious, cascading hair with a quick twist of this magical wand. With one-pass styling, and pre-tested in salons and on runways, this is a safe, sturdy model that reduces frizz and amps up shine. Look for the travel size rod, too at StyleCraftUS.com. 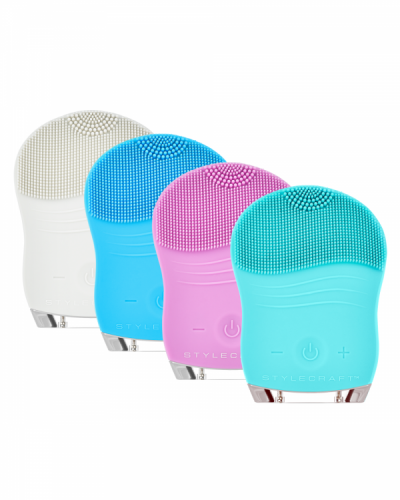 Another new offering from this fast-growing indie brand is the Gentle Sonic Cleansing Brush, which is smaller that a pair of rolled up socks in your luggage, and ideal for cleansing and removing impurities, exfoliating, and smoothing while on the road. Easily charged anywhere with a universal USB charger, it’s designed to work for all skin types and in climates that range from humid to dry. You’re officially covered, as this device is waterproof, resists bacteria build-up, and fits in the palm of your hand. Toss it in your purse! Choose from a variety of colors at StyleCraftUS.com and follow @stylecraftus.